Patrik Hansson and Jonas Olofsson released their first album Sanctuary on 15th June 2012. 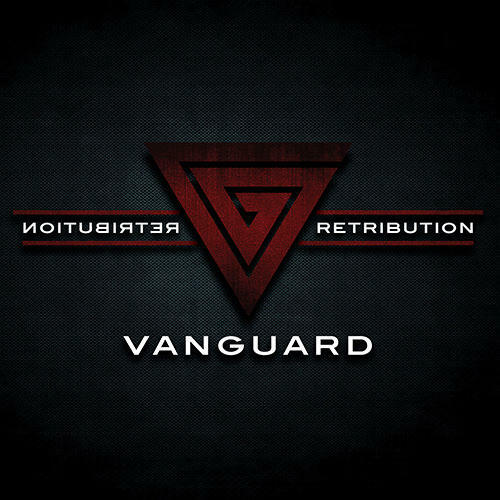 The follow-up album Retribution was released on 28.02.2014. Here Vanguard continue their own way of producing electronic sounds which feature great baselines, wonderful melodies and a charismatic voice.